Essex Country Parks Outdoor Learning team have been nominated for a national award in recognition of the work they do to connect young people with nature, inspiring them with opportunities to learn in the natural environment. The Learning Outside the Classroom awards are run by the Council for Learning Outside the Classroom and are given to individuals and teams of people who have made a significant impact on the lives of children and young people through their commitment to providing and/or championing exciting and inspiring learning outside the classroom opportunities. The Country Parks Outdoor Learning team are part of the Essex Country Parks team and can be found working in all of the Country Parks. From April 2015 to April 2016 they worked with 16,776 children and 225 schools on themed days such as Caveman Day, Pirates Day, Dinosaur Day, Habitats Day as well as taking inspiration from popular children’s books such as The Very Hungry Caterpillar, The Gruffalo, Billy Goats Gruff and Room on a Broom. 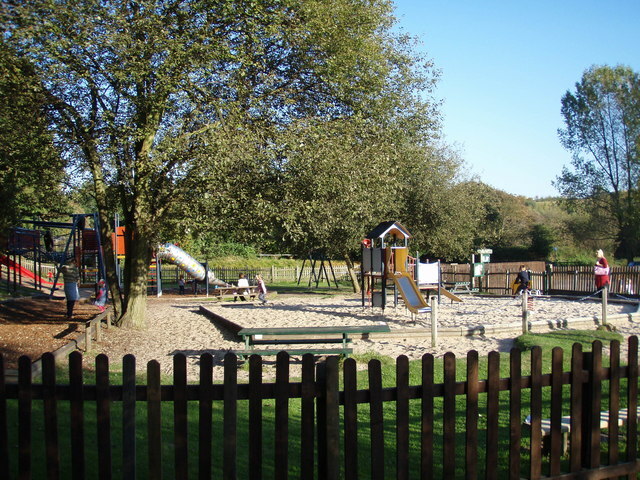 The team’s commitment to outdoor learning also extends to running the extremely popular Wild Wednesday sessions for children aged two and upwards at Danbury Country Park. The awards are now open to the public vote until the 11 November with the winners being announced on 24 November. You can vote for the Country Parks team in the category of Learning outside the Classroom Advocate by clicking on the Awards Box at www.lotc.org.uk/news-and-events. Schools who want to know more about the learning opportunities at Essex Country Parks can visitwww.visitparks.co.uk/education/ or call 0345 603 7624.